More than likely this is something that you have heard about more and more – a VPN. But what exactly does that stand for and how does it work? A VPN is a virtual private network. Basically what that means is it is a private network that you can access anywhere – virtually. A network that you usually wouldn’t have permission to access, well, now you do. Let’s break down what a VPN is, how it works and why you should install one. A VPN is like your own, private network, no matter where you are and who you connect to. Once you’ve established a connection, the VPN goes into a process called tunnelling. This process is what connects you to a now secure network. Think of it as creating a private office for you, even though you are in a public space. Your data flows through this tunnel, encrypting it along the way. The encryption is what makes your actions on the network private and secure as possible. No one can access the encrypted data – not hackers, spies or government. There are three main reasons why someone would install a VPN software. The first reason, and probably the primary motive is for security purposes. If you tend to connect to public Wi-Fi networks frequently, the security a VPN provides would be beneficial. With the way hotspots and open connections work, you can change the name of your connection to anything. So if you connect to Starbucks free Wi-Fi, it could instead be someone sitting in the coffee shop who changed the name of their hotspot. You are then vulnerable to hackers. It is also beneficial for any activity related to your banking information, credit card or other personal information that could be detrimental in the wrong hands. The encrypted data would make it significantly harder for someone to hack that information. Another main reason for a VPN is the privacy it provides. Since your encrypted data is flowing through a tunnel, it makes it quite hard for anyone to spy on that information. So what you decide to browse the internet, that remains private to only you. The last reason for a VPN, one that can be controversial to some service providers, is changing your location. 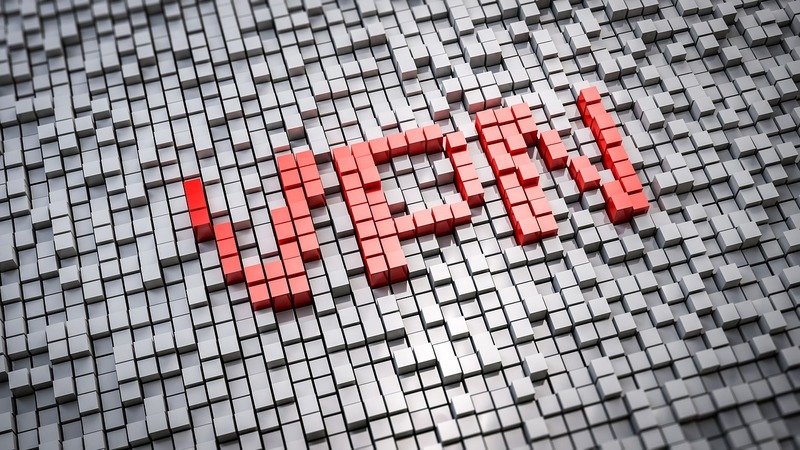 A VPN can change your IP address – the information connected to your device that reveals your location – so that it shows you in a different area. Nobody can track your location then if it is saying you are somewhere you are not. The changing of location comes in handy if you are trying to access blocked content in your region. Certain streaming and gaming sites are locked in one area, but available in another. So your VPN can tunnel into the unblocked country, allowing you to now access that content. As with most things, there are a few drawbacks to consider. One being with changing your location. If you are trying to access content from a different region, make sure you remember that. Say you are trying to do some online shopping, prices will reflect the area your network is connected to. Another drawback is the VPN could slow down your connection speed. Some companies though have made improvements to their software that the speed difference is almost not noticeable. These are only minor drawbacks compared to what you all gain. So is a VPN software worth it? Well, if these three reasons seem appealing to you – security, privacy and location change – then it is well worth installing one. How to help children relax during a physical examination?